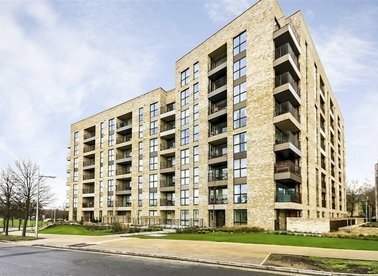 A spacious 2 bed, 1 bath apartment set within this impressive development. Alexandra House offers stylish accommodation and incorporates1920's architecture with modern additions. 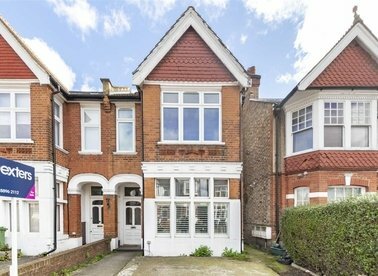 This ground floor period conversion has a private rear garden and an allocated driveway parking space. Internally the layout is flexible and could be reconfigured to include a rear reception room. 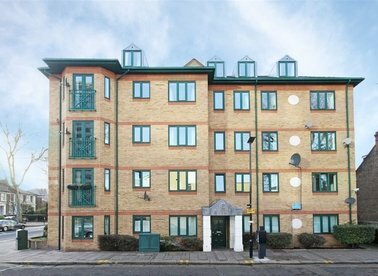 A top floor apartment situated within a gated development in the heart of Acton. The flat is in excellent condition throughout and has two bathrooms and an allocated gated parking space. 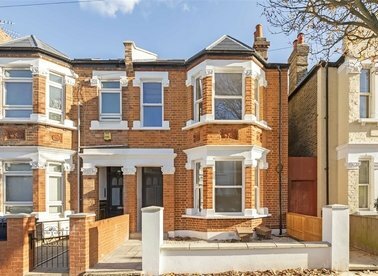 This flat has been converted from a Victorian townhouse with plenty of decorative external features. There is a fitted kitchen with a breakfast bar and leading onto the living room to give a space to relax in. A modern two bedroom apartment located in the heart of Chiswick moments from Gunnersburys station and Chiswick Business Park. The property is also being offered with no onward chain. 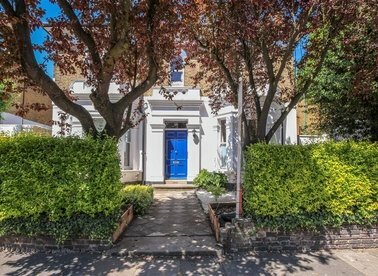 A charming three bedroom house on a scenic and quiet street close to East Acton Tube. In need of modernisation, you can really make this house your own. 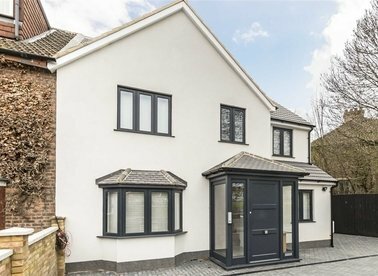 It has a garden and would make an ideal family home. 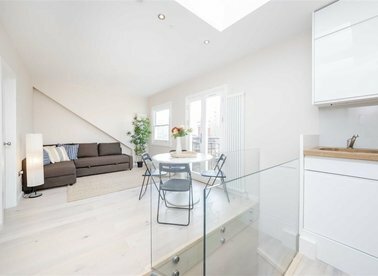 This first floor flat has an open-plan layout which includes a stylish kitchen with fitted appliances. The 16' by 13' reception area has timber flooring, and plenty of room for both dining and entertaining. 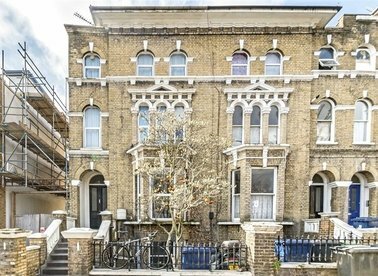 A split level period conversion apartment set within this impressive double fronted property. 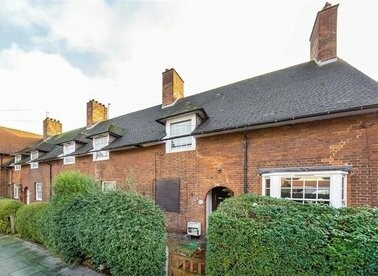 This two double bedroom offers in excess of 800 sq.ft of accommodation, comes with a share of the freehold and is offered with no onward chain. This inter-war period top floor apartment has two double bedrooms and approximately 670 sq.ft of internal space. The flat has an open-plan kitchen/ reception room and will be sold with no onward chain. 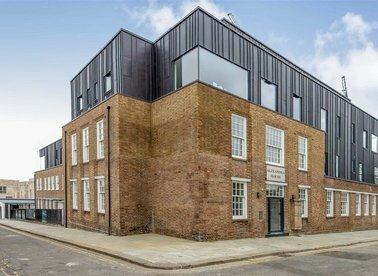 This newly converted apartment is arranged over two floors and has a high quality finish throughout. 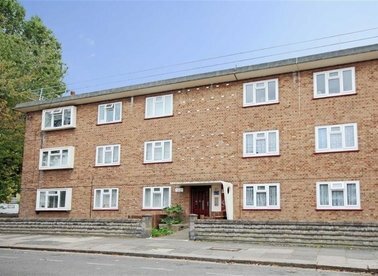 With an allocated parking space and a new lease, this flat would make an ideal first time buy. A top floor three bedroom purpose built apartment offering almost 900 sq.ft of accommodation. 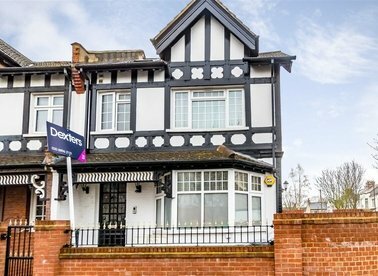 The apartment is ideally located within half a mile of the shops and amenities on Chiswick High Road. This beautiful two bedroom split level apartment, that is soon to be a gated development, would make a perfect home. With a large reception overlooking the communal gardens and a separate kitchen. 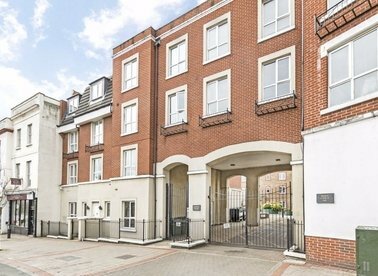 A stunning 1 bed, 1 bath apartment set within this impressive development. Alexandra House offers stylish accommodation and incorporates1920's architecture with modern additions. 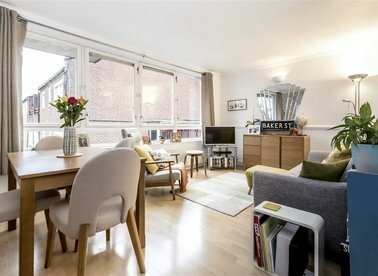 This top floor flat has an open-plan layout which includes a stylish kitchen with fitted appliances and plenty of storage. The apartment has wooden flooring, a bathroom and a modern heating system.